THE PURPLE IS FOR FARMERS ONLY. THE POST CONTINUES BELOW. I’ve noticed a lot of people searching for what to vaccinate their calves with and finding this post. I’ve also noticed it’s pretty popular with cattle lice. 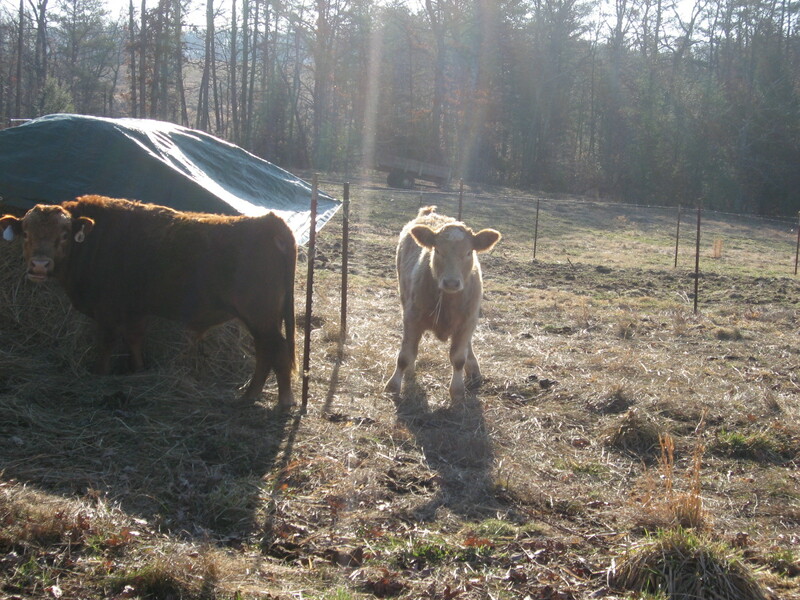 Allow me to tell you that the particular species of lice my cows had looked identical to people lice. There are two types. And one of the types you have to report, I think. As far as vaccinations go, PLEASE PLEASE PLEASE consult your vet. Hey, I think doctors are wrong 70% or more of the time, but a good vet is far easier to come by and does a much better job. 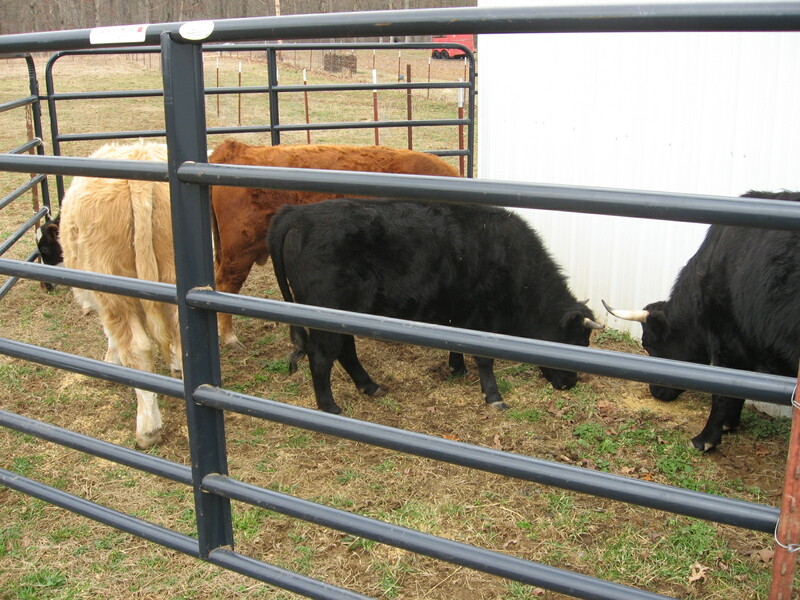 The vaccines that you give your cattle DEPEND ON WHERE YOU LIVE. It also depends on whether they’re going to be beef or dairy or both. Some are required by law, others are pretty pointless to do. 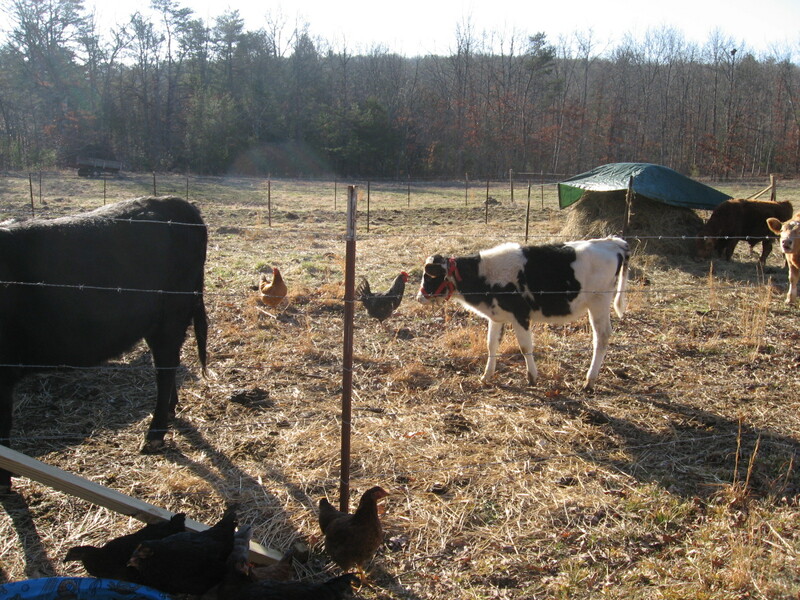 It entirely depends upon where you live, and a local vet is far better than any co-op, or even a neighbor farmer, in telling you what is required and why. I’ve had people from all over the world visit this post just for that. Please look for info on vaccinations in your own country/area as the laws and diseases will vary greatly! I’ll be glad to answer any questions I can, and as always THANK YOU FOR VISITING. 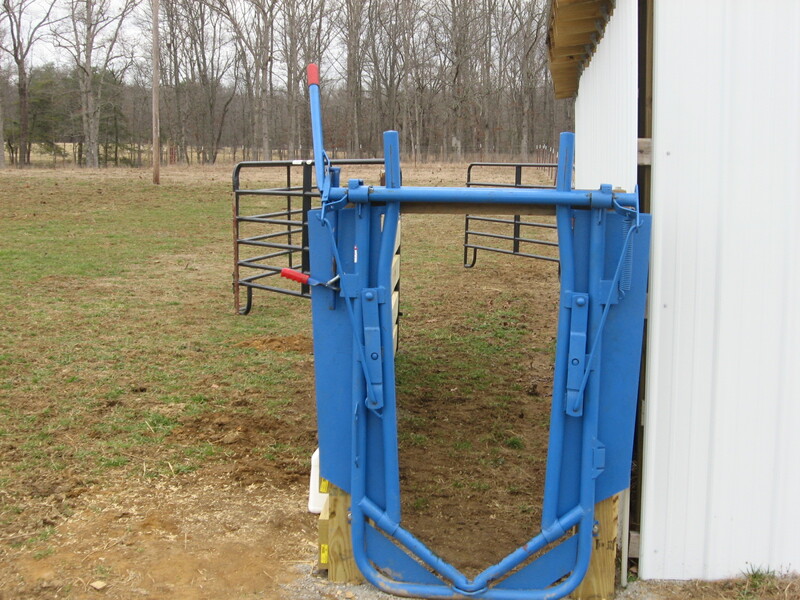 We finally got the head gate put together and were able to vaccinate the cattle. 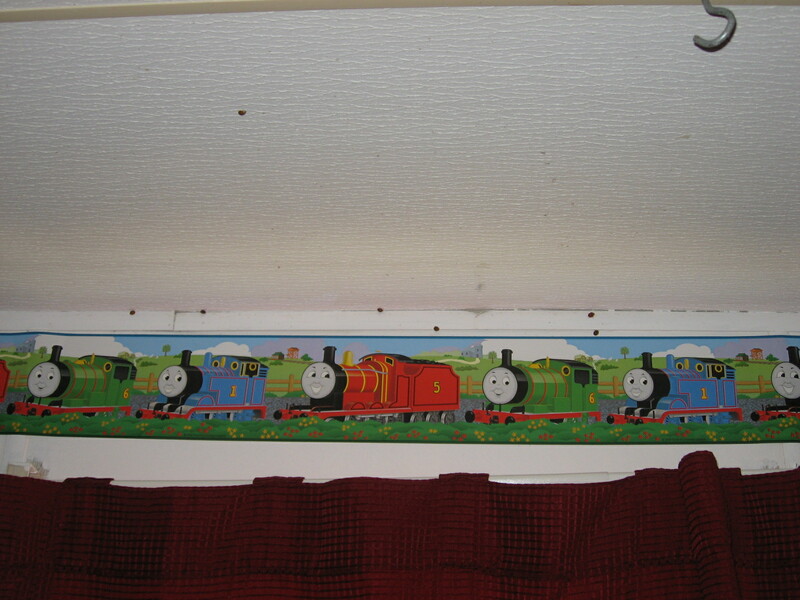 The blue thing closes in on their neck, the coral panels make a little run/chute to herd them all together. Sweet feed makes them follow you. I knew this would not be easy, but I didn’t think it would be THAT bad. Firstly, cow skin is TOUGH!! So the needle gauge isn’t small. Next, they’re more sensitive than you think and do NOT like to be gouged with a needle. I dropped a few and had to attach new needles. I got some injected onto them, but not in them. They would jump, kick, rear, buck, anything at all. We also had a lice problem. 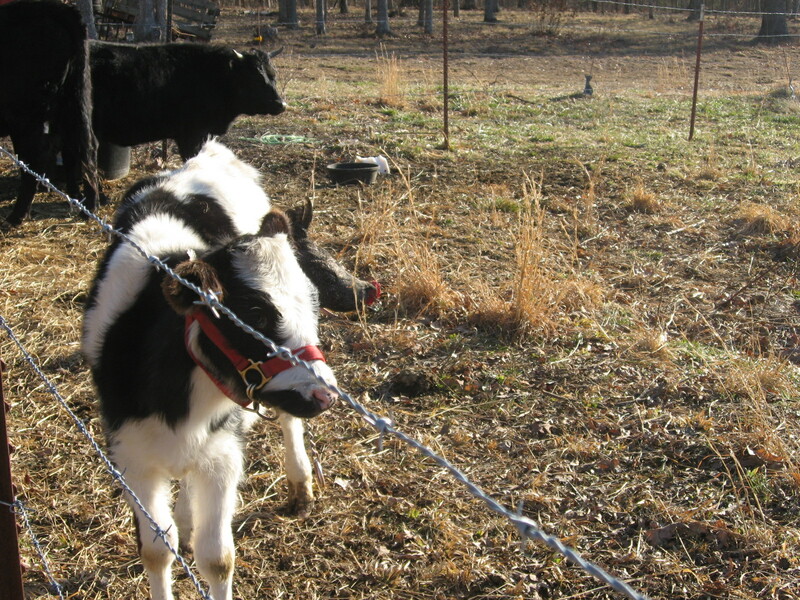 Those little black things on Baby’s nose are cattle lice. They don’t affect humans. There’s no telling where it came from, we think from that calf that died. 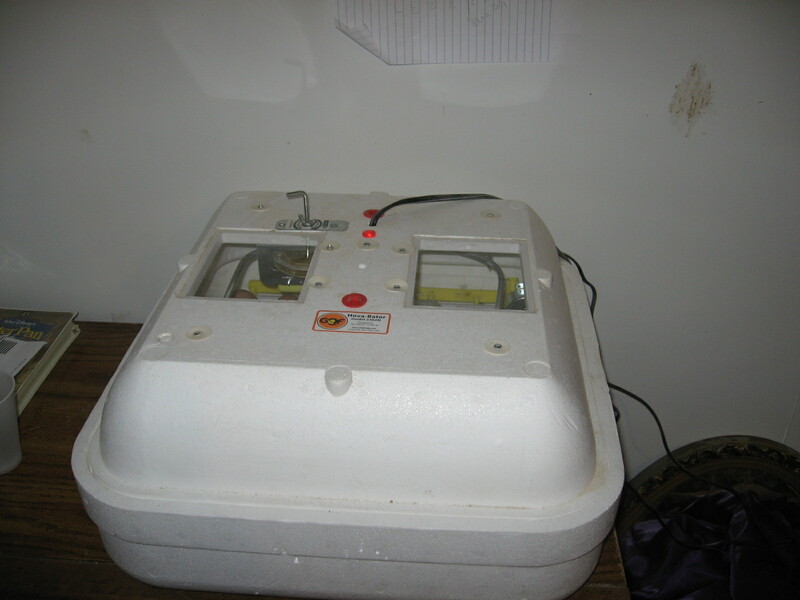 So, while they were in there, we used a dairy/pregnant safe lice killer that’s pretty much the same as RID or Nix, so how it’s safe, I don’t know. Fargo licked the others and threw up all day one day, but he seems fine now. We had to get rid of the lice though, and the amount of olive oil used would be ridiculous, not to mention make them cold out there, and I don’t think they would hold still for the comb. 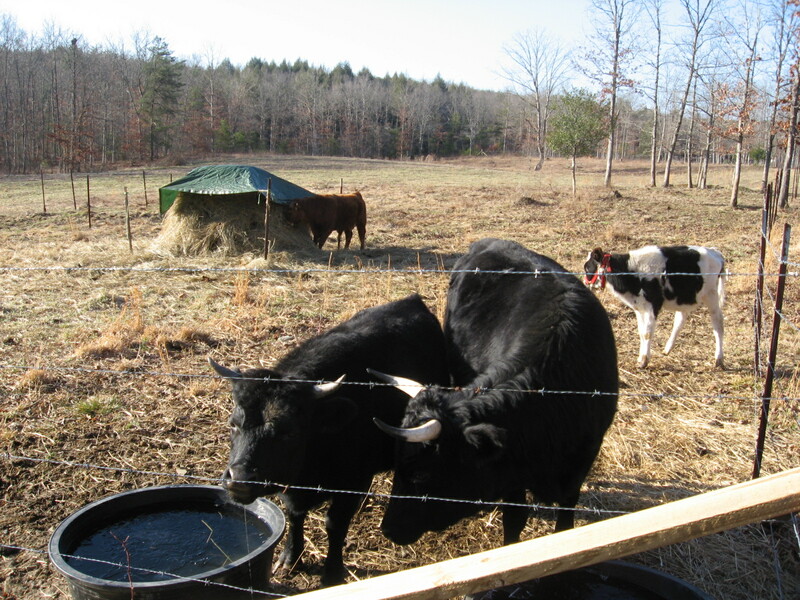 Here is Arlis bringing them to the upper field via a bucket of sweet feed. I think they’re spoiled. 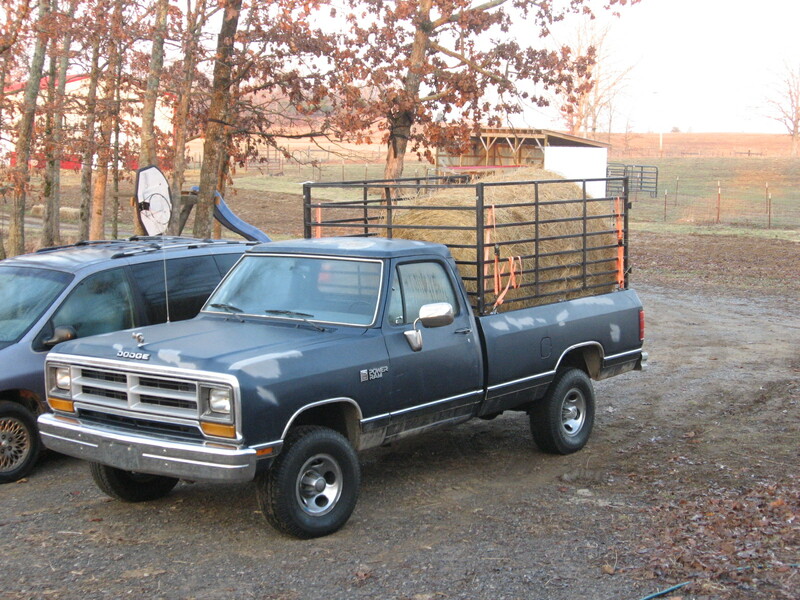 And here is Betsy. Now, the meat steer took off, and we had to do him later. Fargo was last, and Booger wouldn’t come through when she was done, just turned back around and went to the pen. Betsy just about took me out with the second shot. Fargo busted Arlis’s tooth/lip when we did him. He was pitiful. So, Marcus decides he wants a bottle calf of his own. 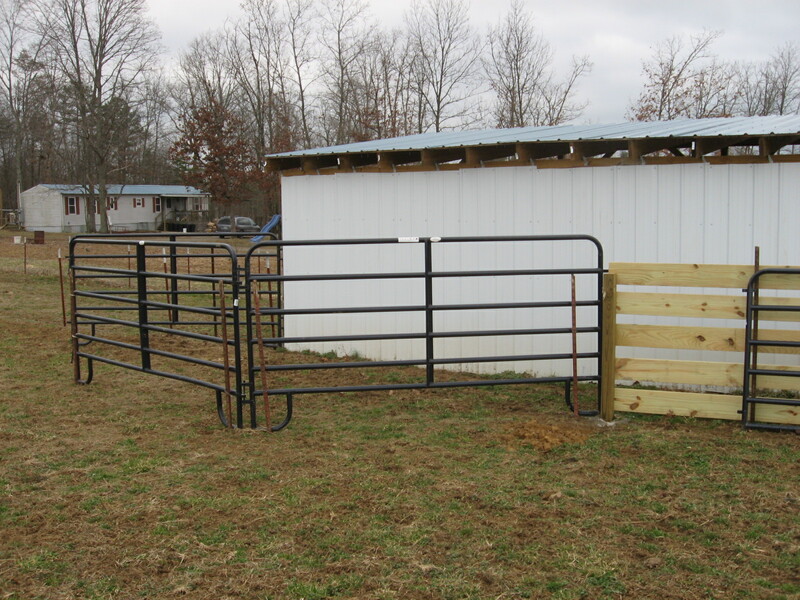 A good investment with a little work, just land and fencing and such, which we already have. He can double his money, so we’re trying to teach him investing and responsibility (like he doesn’t have enough already!). We went to look at some that were kept in a pen about 6 feet in diameter, three to a pen, in an old school bus with blackened out windows. The smell was atrocious and I smelled scours. We wanted to take them all home and give them happiness, but we knew they would just die, and we can’t afford to. He wanted too much for them. Given how nice his truck was, I thought it would be a nice place. WRONG!! We could have turned them in, but we didn’t. Let’s face it, I doubt they would have done much about it anyway. I was very upset all night. We planted peas today. Two rows of early frost pea. 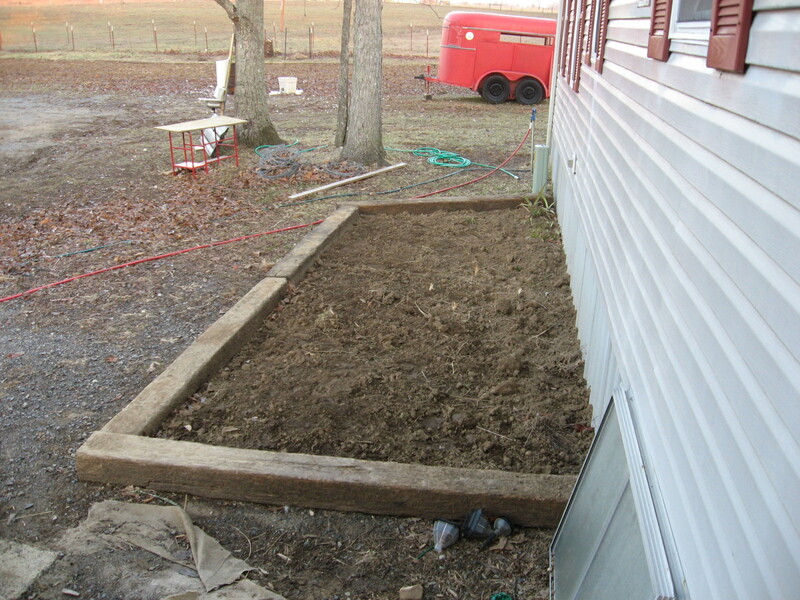 We’ll plant the onions in about a week or so. Don’t know if I mentioned this. We visited a Mennonite church twice. For those of you who are curious, I will give you our experiences. There are no pictures. We bought this off of a Mennonite. Members of the community kept contact with us. My dad bought his property off of another. They invited us to a thing, and we went. We decided to try a Wed Bible study. I had to sit on the left, he sat on the right. We immediately had trouble with this, but played along. Marcus had to choose. We did NOT like this. We refused to make him choose and so told him to go with Arlis as I do school with him all the time. I shan’t speak of individual aspects, such as the speaker, or the building, but more of the general aspects of Mennonites. The women were far older than “normal” child bearing years of our society with babies still clutching and coming. They were grandmothers with babies themselves. The older children were little adults, yet passed notes and such as well. They were still teenagers, just mature. The women are not allowed to speak in church. The speaker never even looked at them. Every woman, including myself at first, just looked at the communication between the speaker and the men. This comes from Corinthians where Paul tells the women not to speak in church, but to ask her husband at home if she has questions and wants to learn anything. We did not go back, for we had great issue with this. We don’t like being separated, and Arlis wondered why the women even bother going. I will be happy to answer any questions concerning our experiences. I find the Mennonites a very nice, caring, intelligent, and educated people. Wow! Another season is coming already, and we’re gearing up for it. 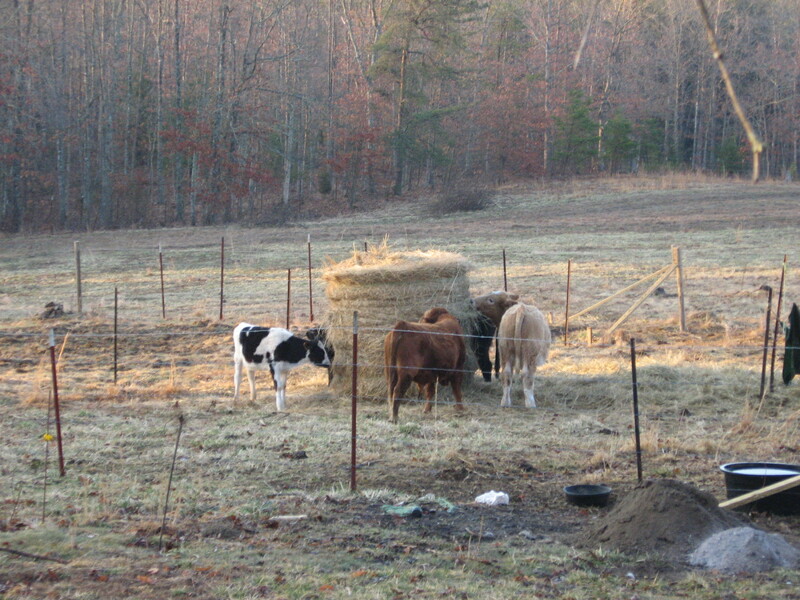 We had to buy more hay last night, and put it out this morning. 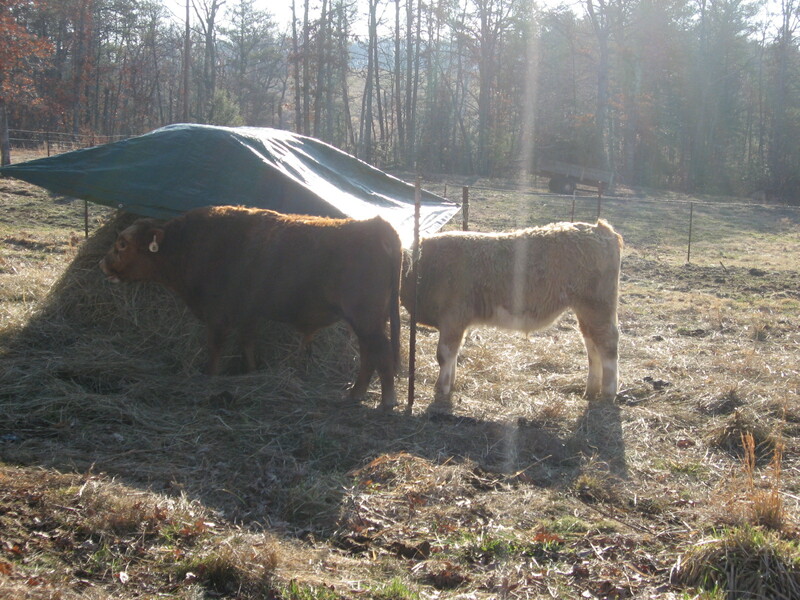 We’re hoping it’s the last for this season, but that new steer is eating it up. We’re thinking of getting a hay ring, but they’re close to $200. At $30 a bale, I’m not sure it’s worth buying, maybe it is. They are on their way this morning to get a seeder and a cultipacker to seed the fields with hay/grass/etc for the cows for this year. Our hay supplying farmer told us that he seeds winter wheat in the fall, lets it get tall enough to fray out, and then lets the cattle feed on it. 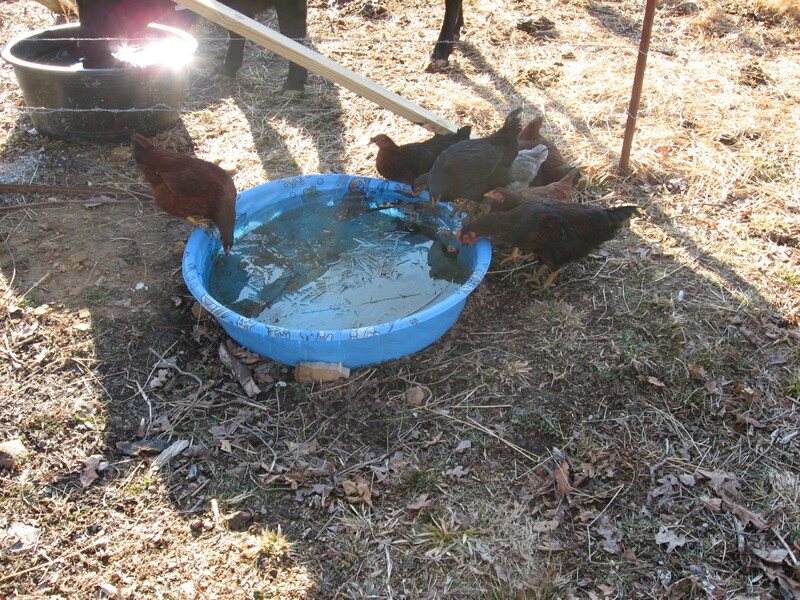 It feeds them all winter…Arlis wants to try that. 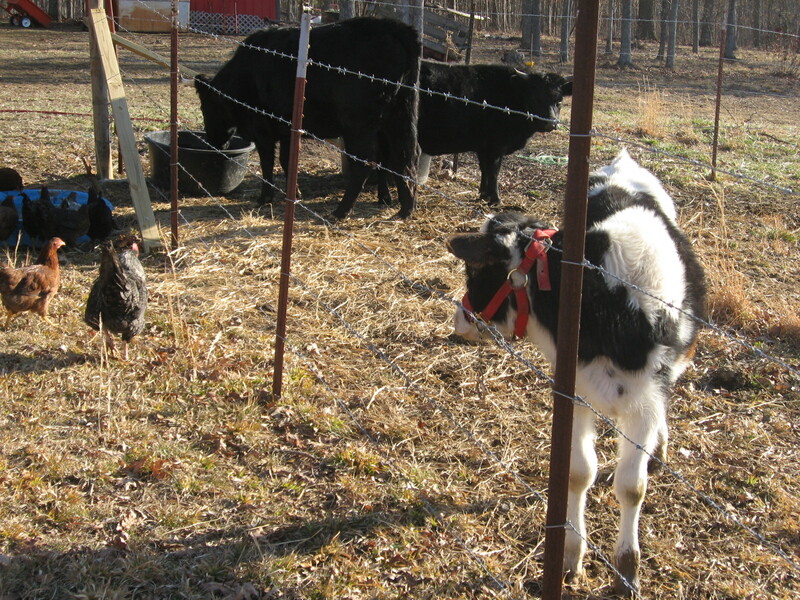 The hay is bound with string/twine made of grass, so if and when they do bite some, it won’t hurt them. 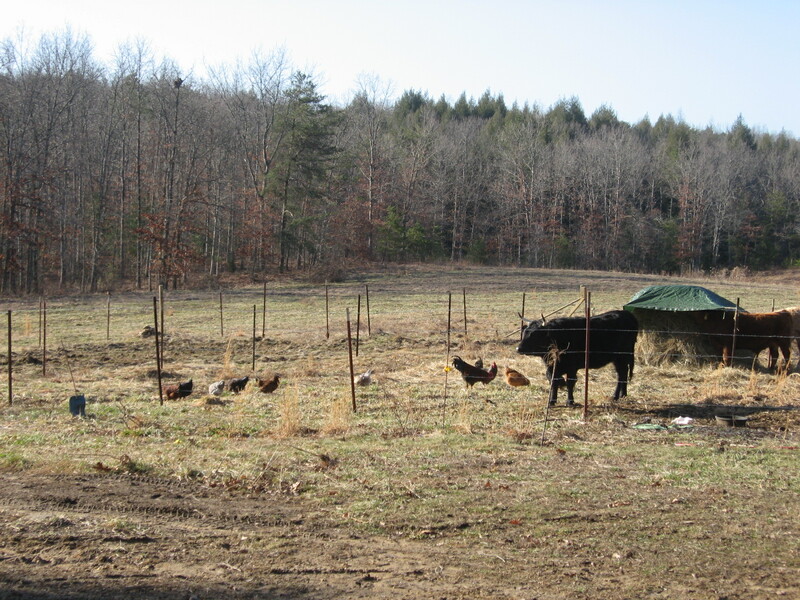 The poor chickens have to be put up until next fall. They still get a very large run, but it’s not the same, and I miss seeing them out. 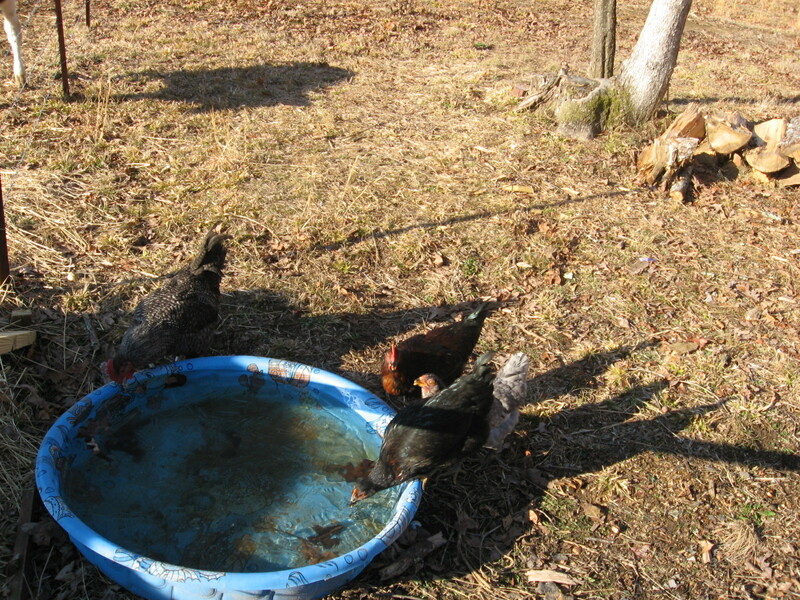 I was planting tulips and irises in my flower and herb garden, and the chickens would NOT leave them alone, “Oh, is that for me? Look! 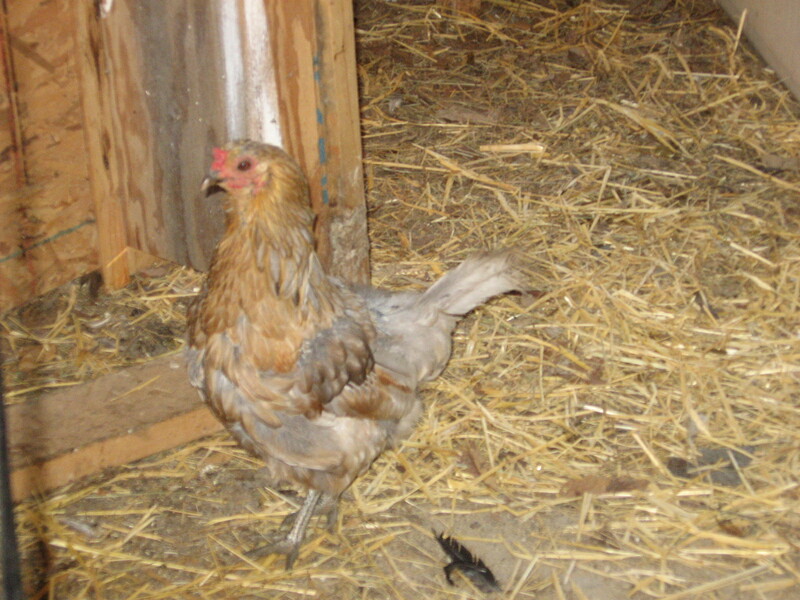 Mommy dug me a hole!” We tried to get video and pictures, and as usual… One of the latest chicks looks just like George and had promise to be a good rooster. He follows me around like a pet-but he bit me the other day. Hard enough to leave a dent! I don’t know what happened. He’s not a full rooster yet, maybe he won’t be a pet after all. There is the finished product. 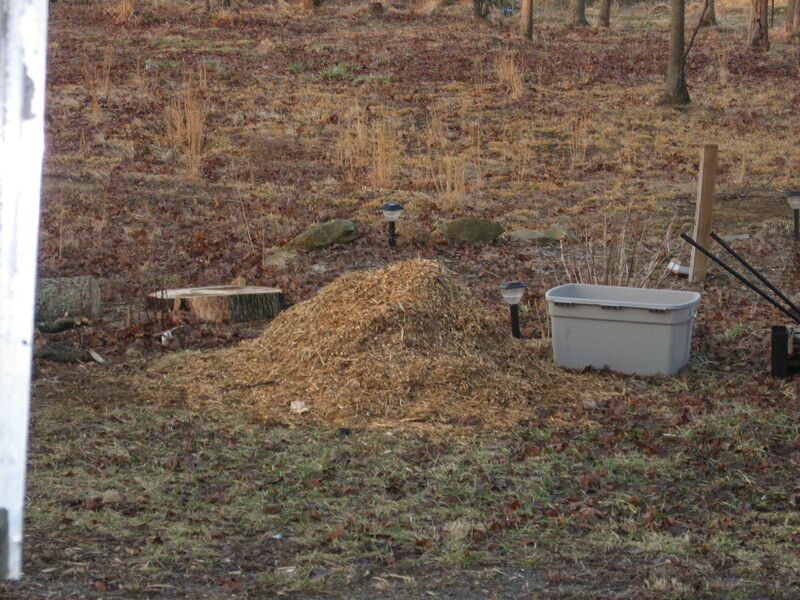 We bought a really nice wood chipper/hammer mill and starting chipping the scrap wood from those trees we had cut. The resulting chips will be used for mulch once some of my bulbs sprout. There’s plenty more from that. I also use wood chips for cat litter, and it can be used for animal bedding. It has also been warmer during the days. 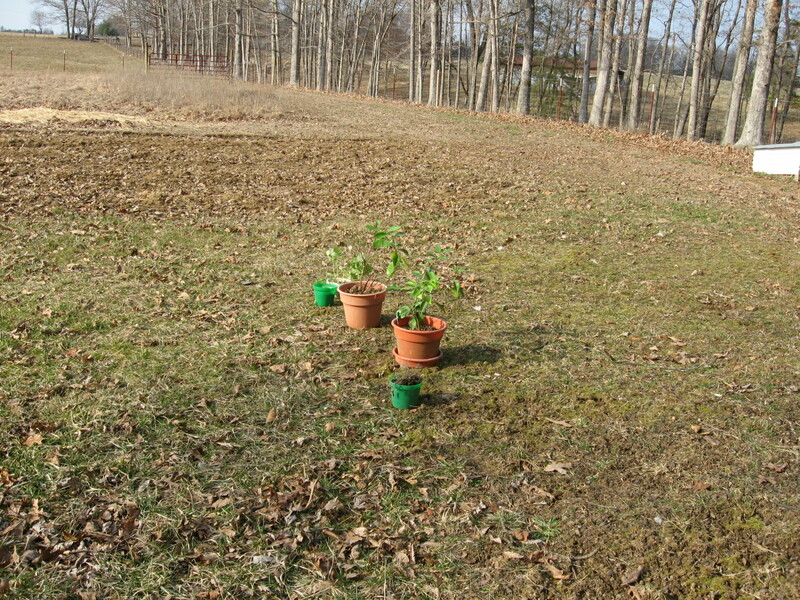 I put out my pots to harden off the orange tree and other plants for a couple of hours. They look so lonely. Yes, it was a lovely experience for me. 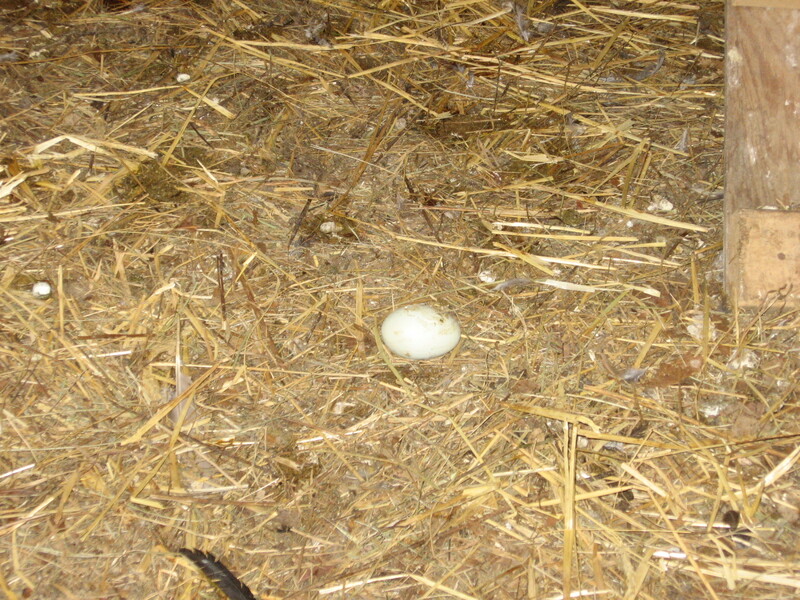 The coop is starting to smell, we’ll have to clean it out and put down a lot of new hay soon. 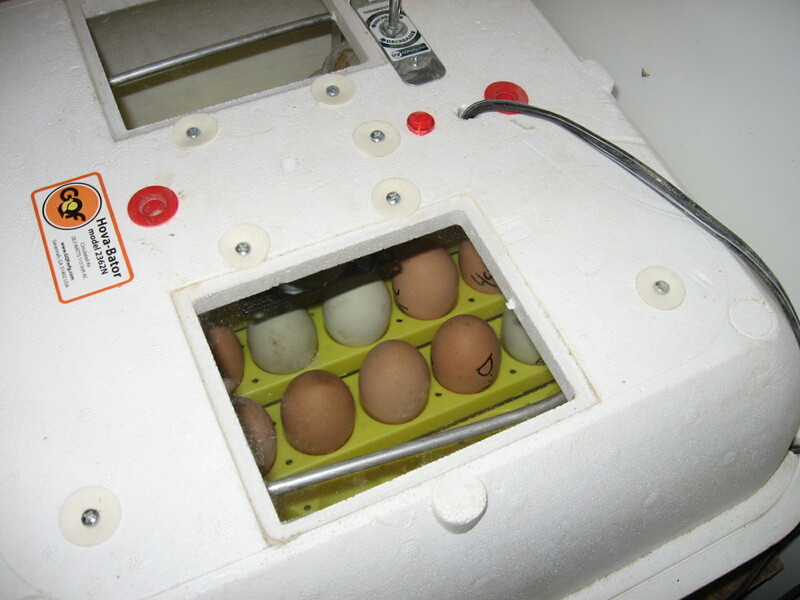 We’ve started new batches of eggs. 13 are due March 1st, 12 more March 7th, and we’ll add more at the end of this week. The local hardware store is willing to buy day old chicks off of us for $1 each. That may sound like nothing, and for what few we will sell, it is, but we don’t pay for anything but a few pennies in electricity to incubate them. So, at least it’s something. It can hold 50 eggs and does a GREAT job! 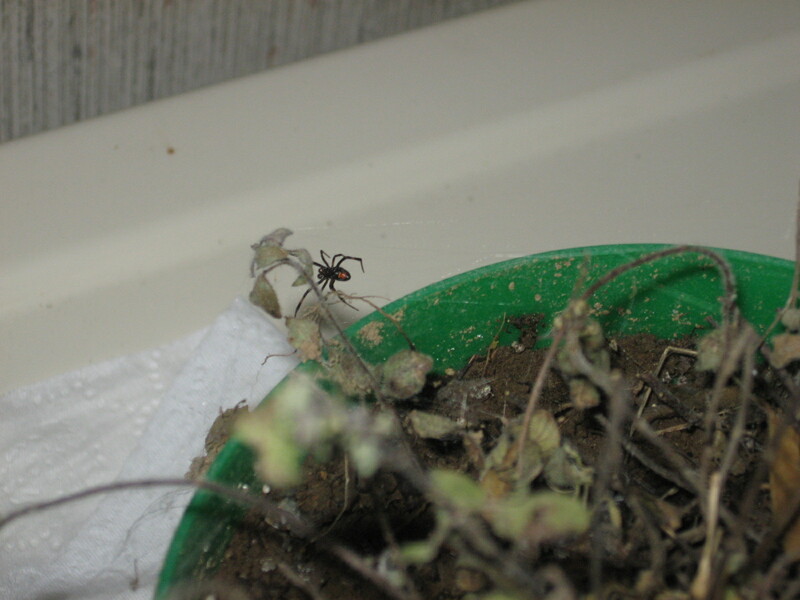 The lady bugs came again, but they were never bad enough to vacuum this winter. The coyotes were out last night. The moon was so full you could see the cows laying down, and by the time we woke up enough to do anything about it, they quit. But, I found something online that will give you an IDEA what it was like. The ones we heard last night were very pretty. These aren’t. These are more barky. But, it’s an idea. The singing starts around the 50 second mark. You can look it up more if you wish, it can be very pretty. Coyotes will wipe you OUT! The dogs in the neighborhood usually go crazy, but with the large pack we heard last night, they kept quiet in fear. They will tear through and leave nothing but bone if that! (from what I’ve heard) Well, time for school, so I best be off. Today proves to be warmish again-TTFN! 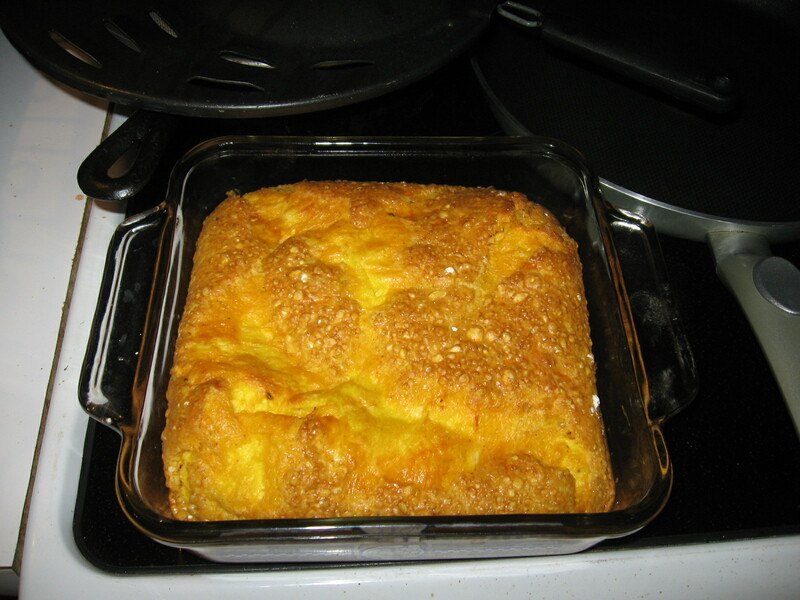 Now, it had a hard top like when you brush something with egg white, but it was good. It needs to be thicker though-which is great as that uses more eggs, and I needed to add something to it…something with fillingness. The cheese alone just wasn’t enough. So then, we try yogurt. After “mastering” butter-snicker, I go on to try yogurt. There was much swallowing of the vomit. After leaving the raw milk out a few days, I finally poured off the liquid on top and found coagulated “yogurt” underneath. 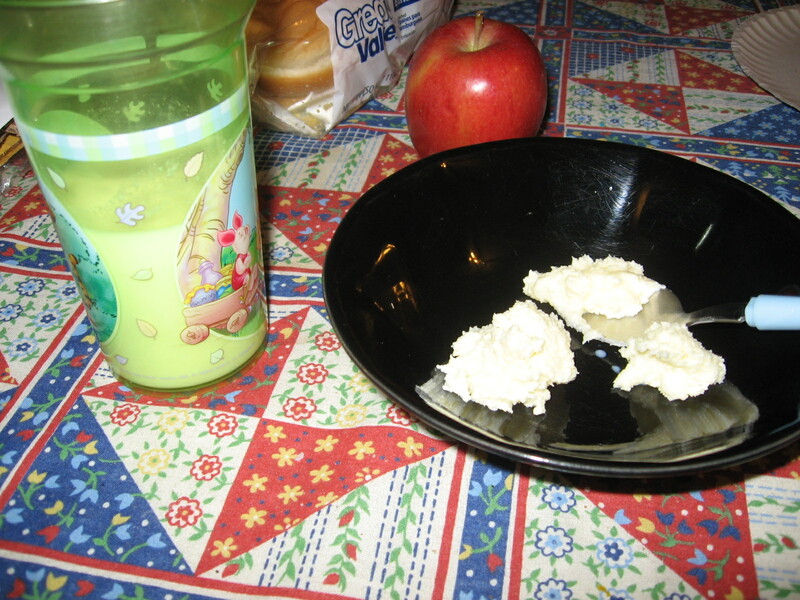 It was beyond nasty, but Arlis said it tasted just like yogurt to him. I normally eat yogurt for health reasons, so, I think I’ll just stick with drinking the raw milk instead of making “yogurt” with it. The milk itself normally makes me and everyone else around me very unhappy. 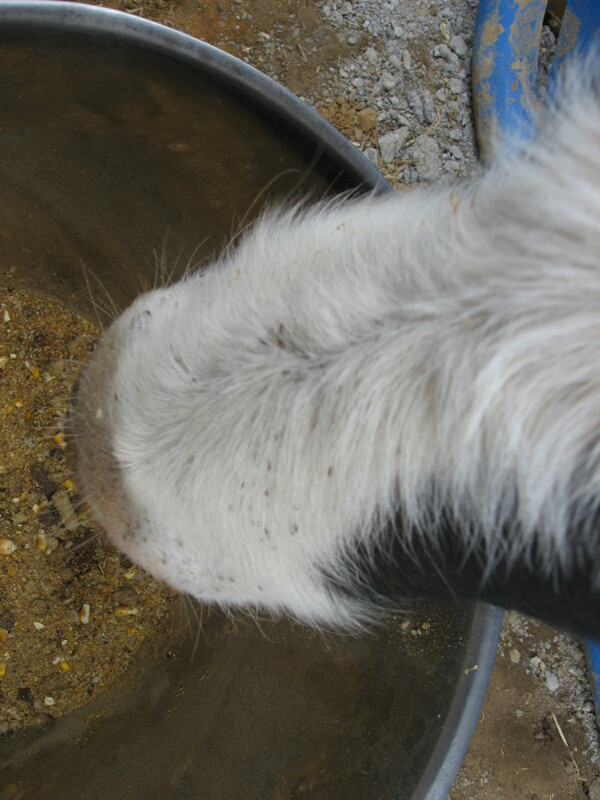 But the raw milk allowed me to drink it without dying from the smell, taste, and after effects. Hopefully, it will help my digestive tract, and therefore my candida problem as well. Skim that horrible vile disgusting “whey” from the top. I even added sugar and vanilla…it wasn’t pretty. Now, we have a freezer full of Presley-what do you do with all that beef? Living in Knoxville, we would periodically get a pizza, eat frozen foods, etc. But our income has decreased, and the price of food has increased…so…we experiment and hope for the best. Shepherd’s Pie is actually made of lamb and the second edition of Cottage Pie. 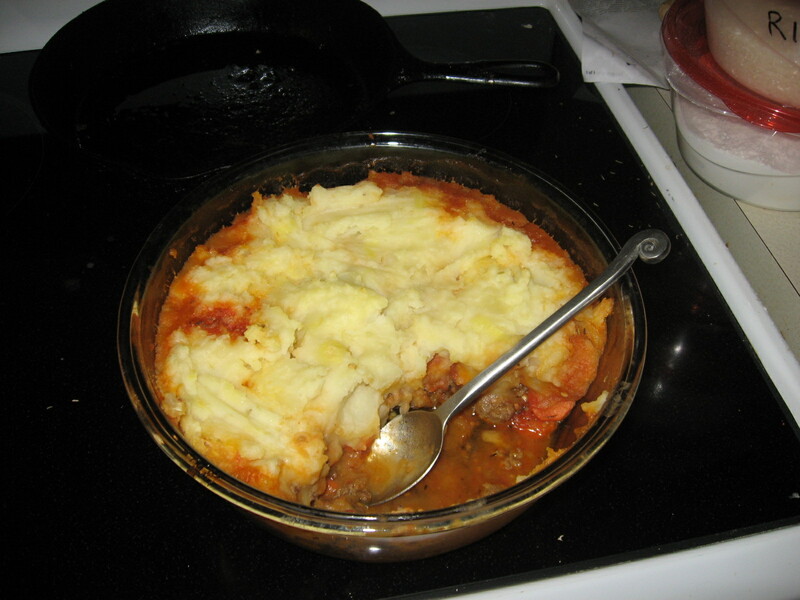 Cottage Pie is made with beef, and is below…yummy. It’s pretty good really. I have made my own pizza dough for years, now I think I finally found a way to make edible loaf bread and buns. The really cool part is, I’m saving even more. The yeast packets can cost $.72-$.84 each! That’s like buying a loaf of bread! So, save a handful of the dough in the fridge for 2-3 days, or the freezer for longer (after the first, but before the second rising). 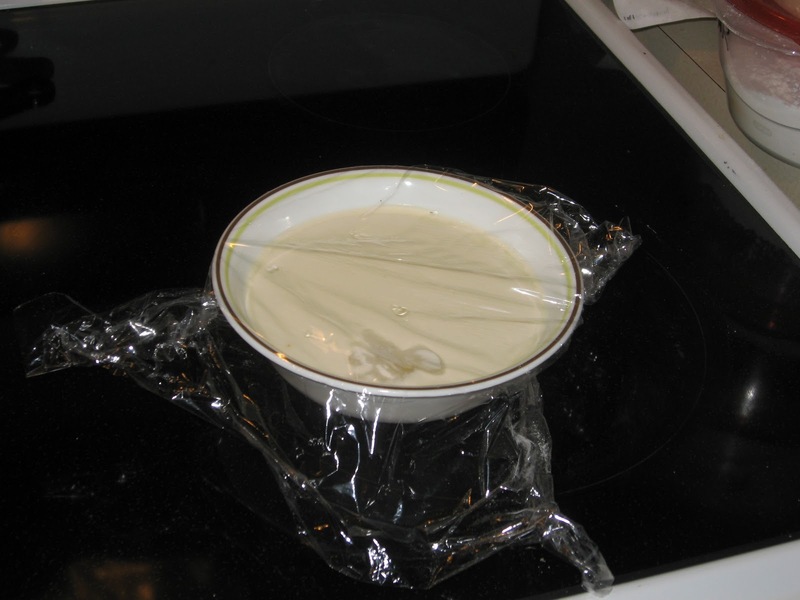 Throw it in instead of the packet, and wait several hours instead of just a few minutes to 1-2 hours. (There’s a reason the Israelites were told not to eat yeast) This is the way it was done centuries ago (yes, it’s really been that long), only they made bread every day, so storing it on the counter wasn’t that bad….hence much eating of the sour dough. Don’t forget to save a handful for the next batch! 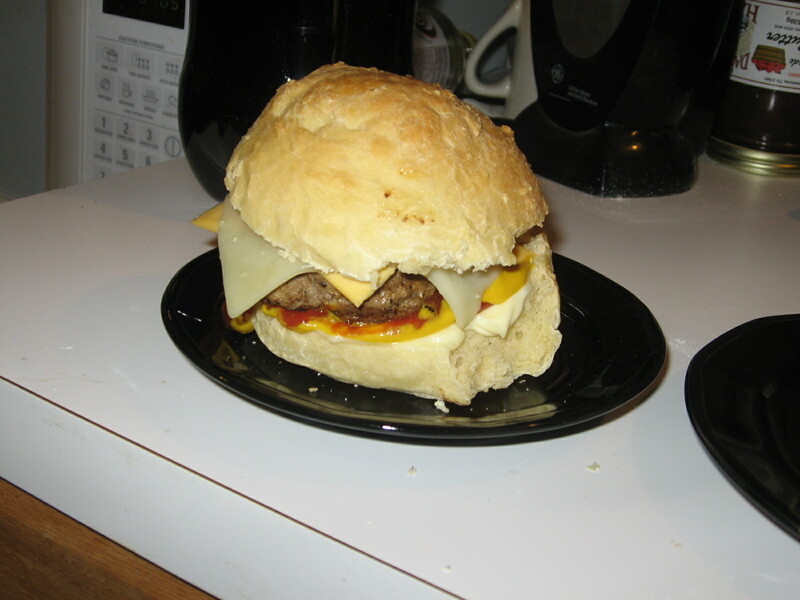 Below is my first attempt at hamburger buns. It REALLY brought out the flavor of the cheese. I think I may use water instead of milk, or half it with the milk and make them flatter and let them rise more so they’re more fluffy, but we’re getting there. I hope you get as much pleasure cooking with what you have as I do. 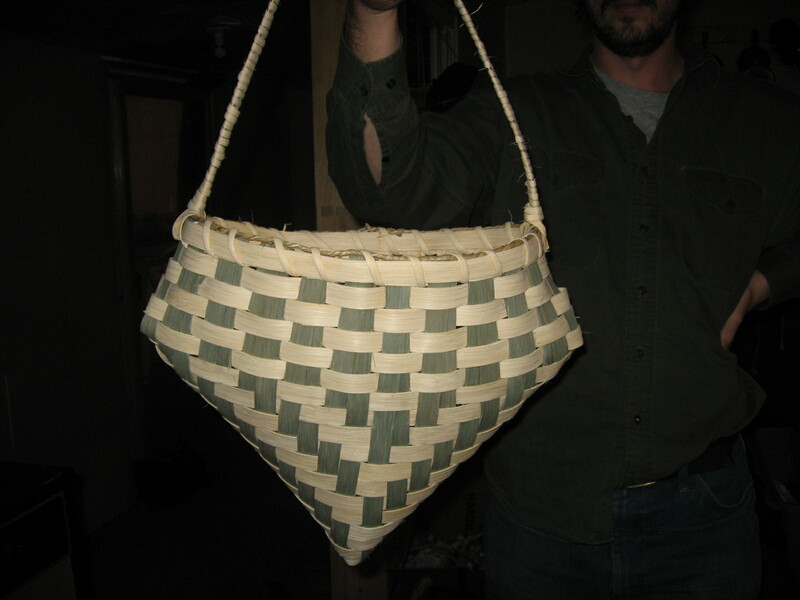 This is called a Choctaw pouch, and it very simple and fun to make. 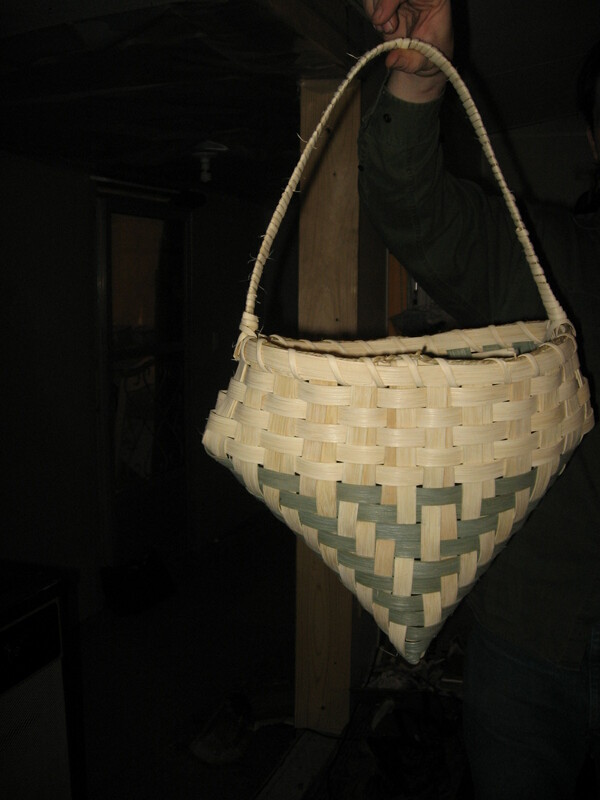 This was my first, and as the book left half of the pattern out (I did eventually figure out the correct way to do it), I knew I couldn’t sell it, so it’s not in the best of condition. 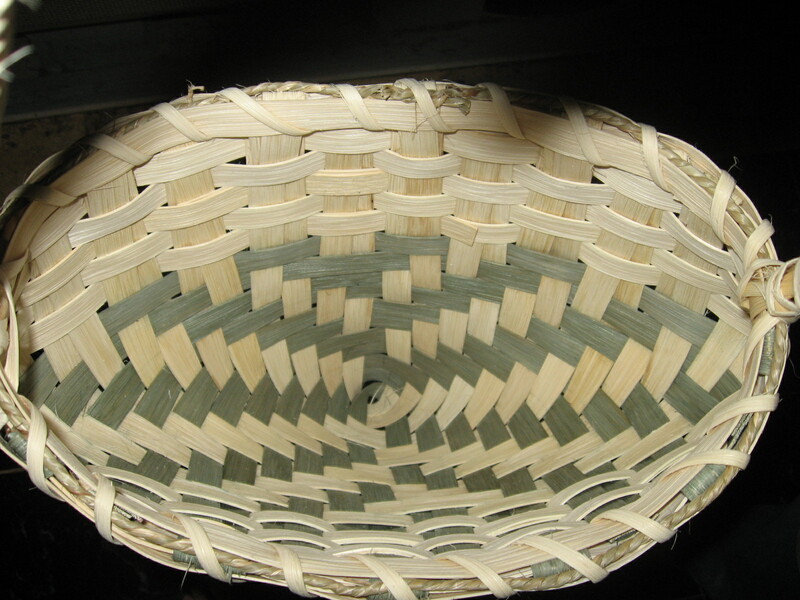 The rim and handle are sad (what you would expect from a walmart basket), but the spokes are supposed to double up towards the top like that. I can easily make this in many sizes without any calculations really. I hope it sells well once I start making them for that. We have a new meat steer. He is the one to the right below. Sorry, the lighting was bad. Fargo, the one on the left, measured in around 800 pounds. He is 1.5 years old. The new meat steer, nameless of course, is 7 months old and is half hereford, half an jus, and estimated around 400-500 pounds (he won’t let us measure him yet). An jus can get 2200-3100 pounds. We’ll run out of meat in about 3 months, we estimate, but we will slaughter him around 1200 pounds as there is simply no need for that much. At 1200 pounds, we will roughly get 400 pounds of meat. We’ll half it with someone and eat for a year off one steer! Baby is awfully interested in the chickens. This is easier than transferring out the water constantly. 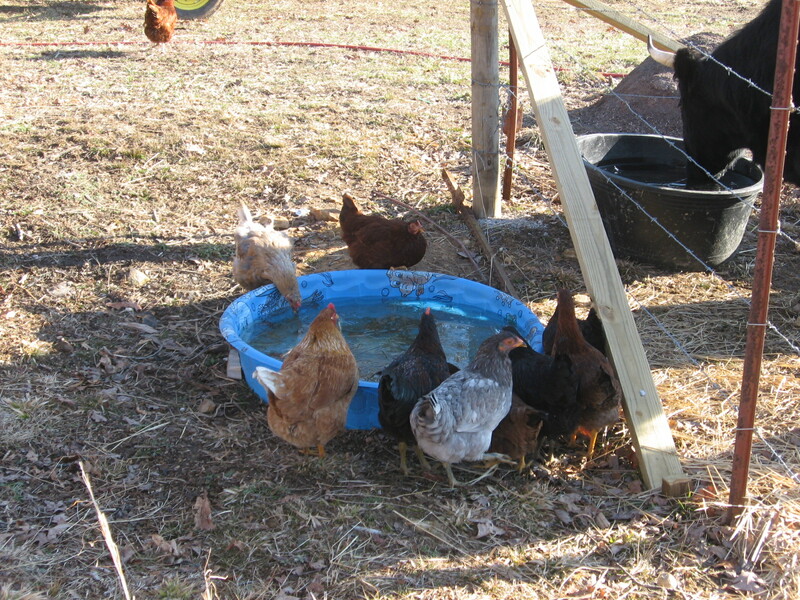 But they still have water in the coop at night. We have one rooster we call baby George. I like him. I may keep him as a pet if George lets me. He follows me around and lets anybody just go and pick him up. He was always my favorite as a chick too. George is desperately wanting to be noticed as he keeps making his “come here and see what I found” call. Betsy and Booger are due in April/May…hopefully. Just warning you-you might not like this. PS-I got a guy that didn’t like my review on Amazon about SG-U. He told me to quit watching TV because that is where it is all going. I never responded, but I laughed hysterically, as did my dad, for I have already stopped! 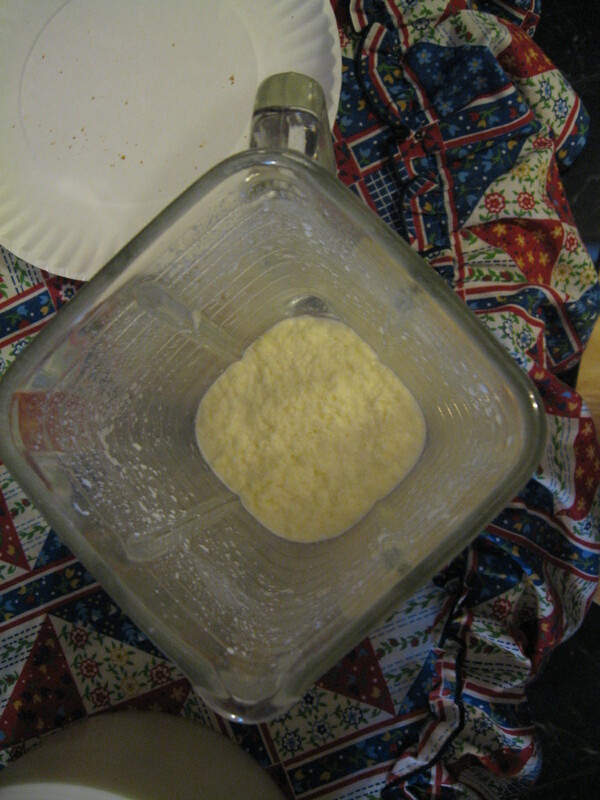 How to make butter from raw milk in a blender, without a churn. I just finished making butter. Very exciting I must say. 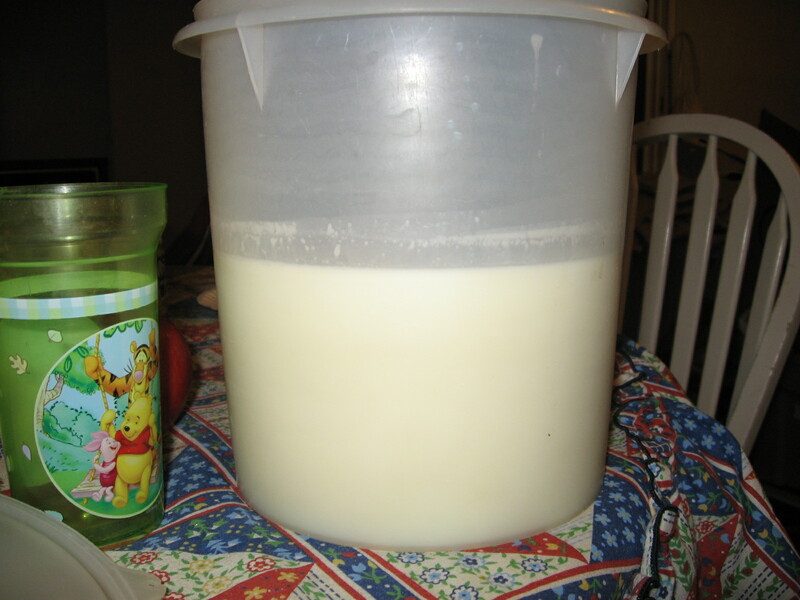 Ana brought raw milk for us a few days ago, and here is what I did. 4-Blend on high/semi-high speed for several minutes. It will change pitch when it’s whipped cream. This is when air forms (see notes below). Then it will do a sloshing frum, frum. That’s when you have the fat globules. 5-And you get what you see below. Looks gross now, just wait. -dad said to let the milk sour about 12 hours before making the butter with it. We don’t like it this way. 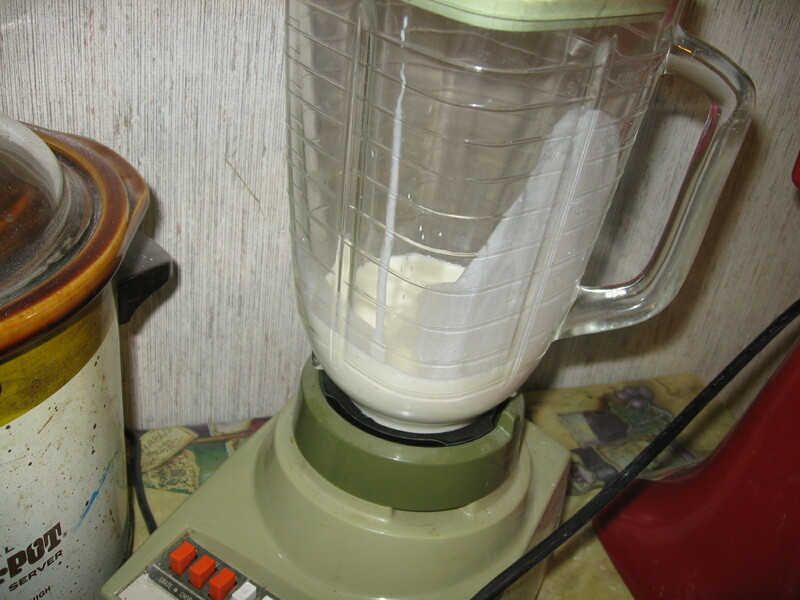 -If air forms at the bottom of the blending and you unable to continue blending, add some milk. The milk will come out later anyway. 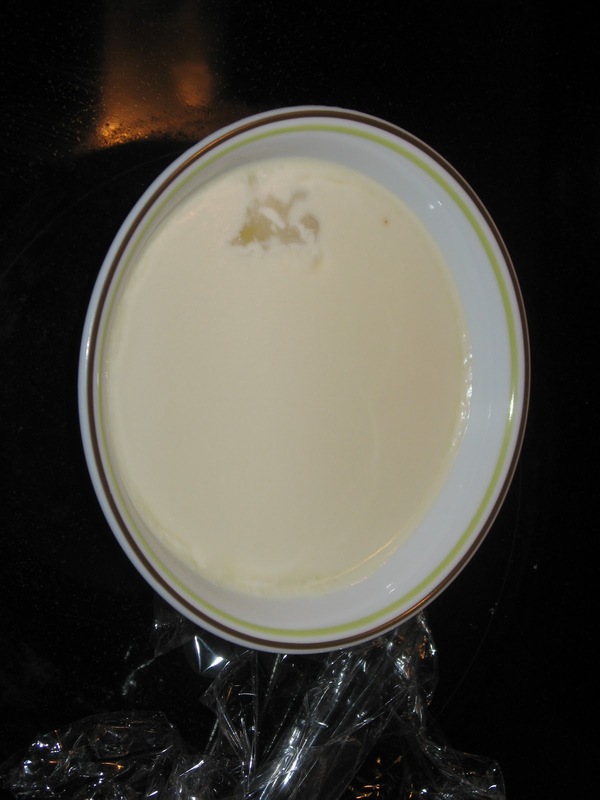 -Once refrigerated, stirring the butter with a spoon can release more milk. The milk can be poured off, eliminating some of the sour smell. 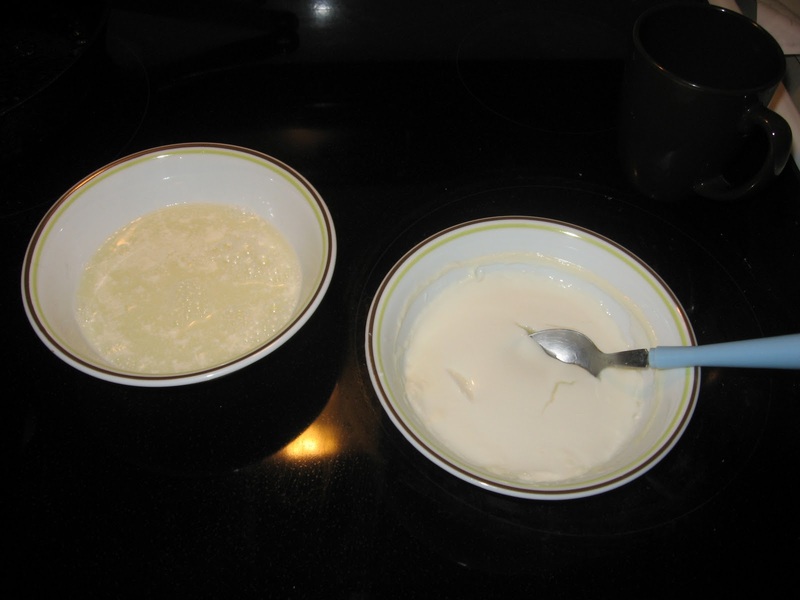 You can also mix water with the butter in a bowl in order to wash it and pour off the liquid several times.